Learn how Arcus provides a natural fit for Pilates from your post-rehab clients to high performance athletes. We so are excited to host this course and offer instructors in our area a new tool and training to help assist their clientele with movement restrictions and new repertoire! Add hundreds of exercises to your repertoire creating more space in your body. Learn 75+ modifications for private sessions and group classes. 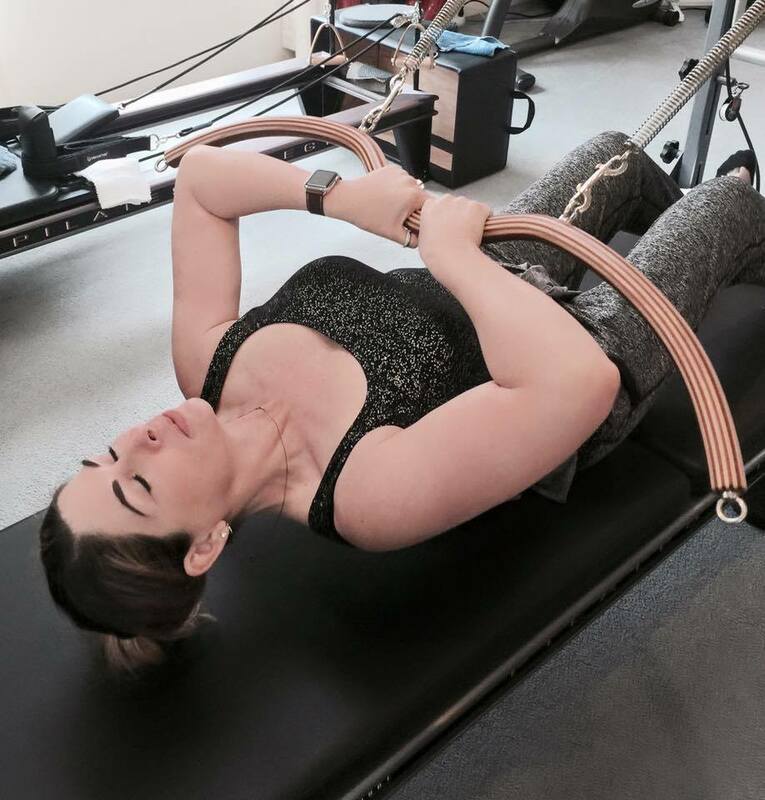 Arcus can easily attach to your Classical & Contemporary Pilates equipment.